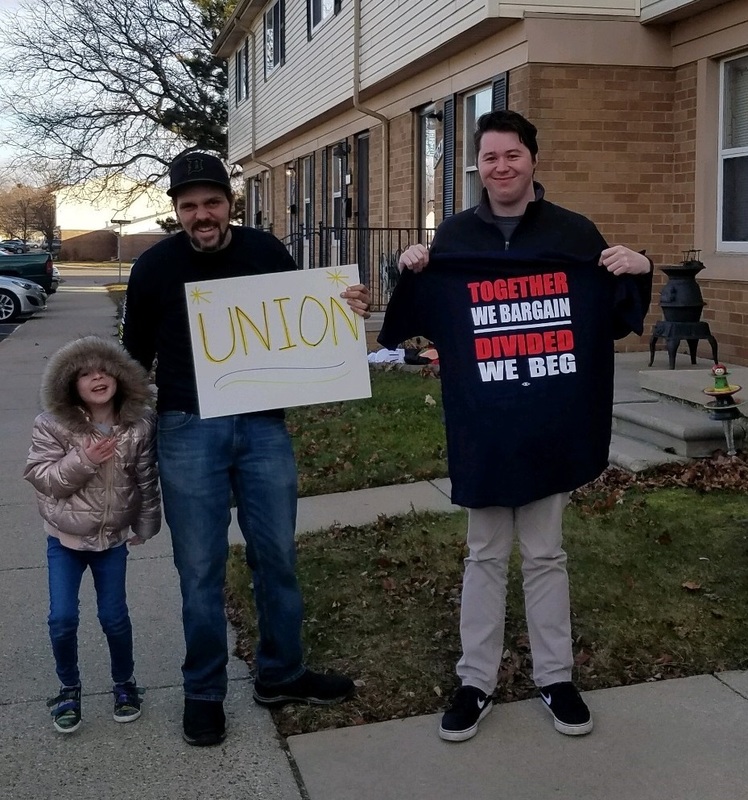 Meatpacking workers at the Wolverine Packing Co. in Detroit joined UFCW Local 876 on Dec. 28. The approximately 85 workers were concerned about the company’s unfair promotion process, pay issues, little advancement for female workers, as well as verbal harassment by management and favoritism. Wolverine Packing Co. is a family-owned business that produces a range of portioned and processed meats including ground beef and steaks.